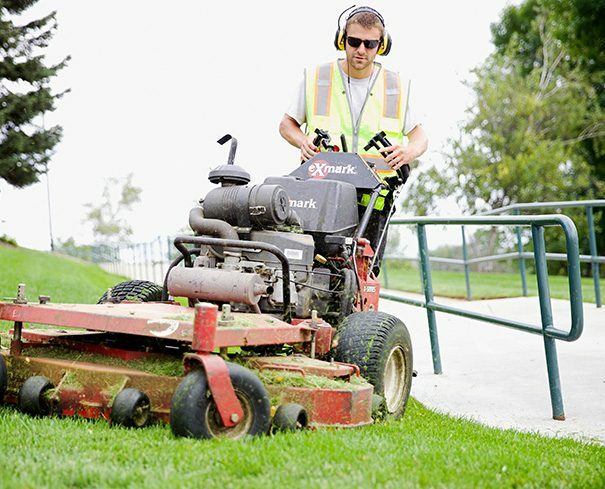 Your needs don’t stop at mowing and neither do our services. 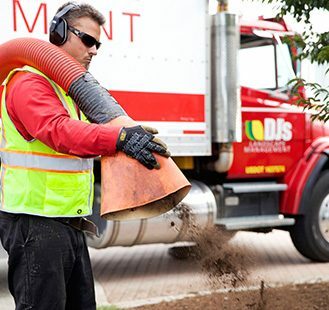 We’re proud to offer a full range of customizable landscape management options that ensure your property looks its best. Starve your weeds and feed your lawn. 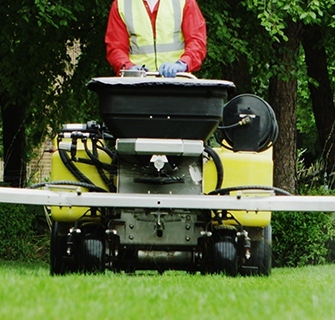 A healthy lawn begins at the core. Retain moisture and nourish your plants. Keep your plant beds healthy.